Nursing is a very stressful and exhausting job. And if you think it can’t get any more difficult, wait until one of your co-workers or superiors reaches out to you for an extra shift or set of tasks. If you feel intimidated and outranked, it’ll be easy for you to feel pressured into saying yes to just about any request they make. Before you agree to another demand, here are five tips on how nurses can say no. If one of your colleagues reaches out to you for a request, do not give an answer right away. Instead, pause and ask if you can have some time to think about it. You can get back to him after 10 minutes or even an hour. A nurse can’t do everything at once. Make sure your priorities don’t get messed up just because you want to accommodate other people’s requests. Use this time to recall any commitments you may have previously agreed to. 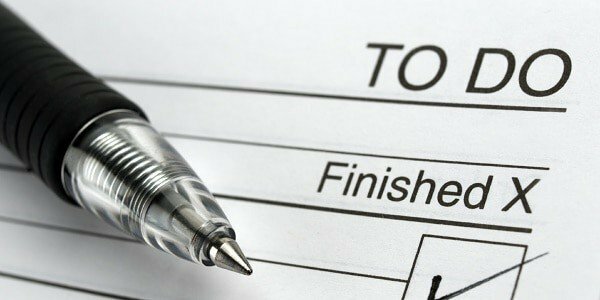 If you keep a to-do list, make sure that the request will not have any negative impact on your plan. A lot of nurses often end up feeling regretful for agreeing to requests on impulse. Even though you won’t be agreeing to your co-worker’s request, it’s still important to show him that you actually respect and value his priorities. Choose your words wisely so as not to hurt his feelings and ego. You can use phrases like “Thank you for considering me, but-” or “I would really love to help you, but-”. If you want to say no, just say it. Avoid offering a lot of reasons or excuses as to why you can’t agree to the request. Your co-workers will appreciate it more if you’ll be honest with them. IF NEGOTIATION IS AN OPTION, BE CLEAR WITH YOUR TERMS. If negotiation is an option, be clear with your terms. In case you can’t agree to do a full shift, for example, offer to cover your co-worker’s shift for a couple of hours. You can also help him find someone else who’ll be able to grant his request or state what you can do for your co-worker instead. Most nurses, especially the younger and newer ones, feel intimidated by their superior nurses. 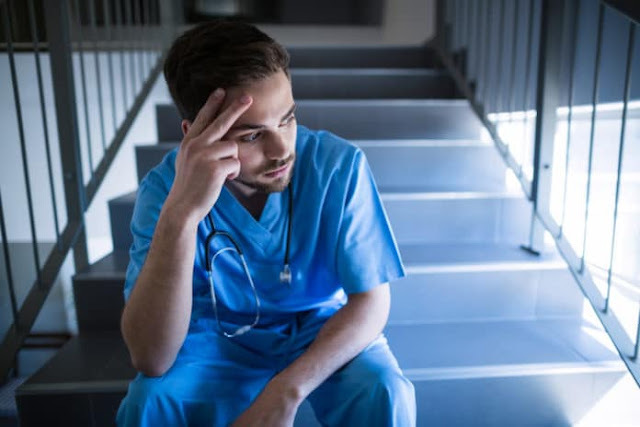 They have a hard time saying no to their superiors’ requests because they feel that declining can have an impact on their employment, especially in hospitals that are short-staffed. “During my first few years at the hospital, I’m one of the station’s most favorite nurses when it comes to change-of-duty requests. Every nurse who happened to have a special occasion saw me to ask if I can cover his shift. I had a hard time saying no because it was tradition, like an initiation for new nurses. When the new batch came in, there were less and less requests for me,” a 3-year ward nurse shared. Nurses need to know and learn that if they can’t get in charge of the situation, the situation can get the best of them. The idea of nurses eating their young, for example, isn’t a new issue. It’s a result of years of inaction and nonintervention. Saying no can take a lot of guts. No matter how hard it is, do not feel sorry for choosing and prioritizing yourself more. Working longer than you’re supposed to and agreeing to take more shifts than necessary are some of the sure-fire ways to develop burn out. Saying “no” doesn’t make you a bad nurse. If you agree to take an extra assignment despite feeling too exhausted and unwilling, the quality of care you’ll deliver might suffer, too. 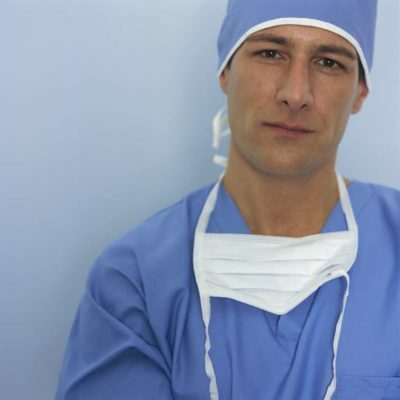 You might even end up compromising your patients’ safety. Saying no to some things means saying yes to more important things. You’ll be able to finish all your tasks on time, take more rests or finally start on a new hobby you’ve been putting off for quite a while. It can help you attain a better work-life balance which can eventually make you more effective and efficient at work.